Looking for alternator replacement tips? While this job might feel daunting at first, it’s actually one of the more stress-free DIY tasks you can accomplish with your vehicle. Most of the time, you can remove your old alternator and swap in a new one using basic hand tools you probably already have in your garage. There are a few tips that can help the process go that much smoother, however, and also give you peace of mind that you’ve got the job done right. The alternator replacement tip that might seem obvious, but is easy to forget, is to ensure that your vehicle’s negative battery cable has been disconnected before you begin the work. 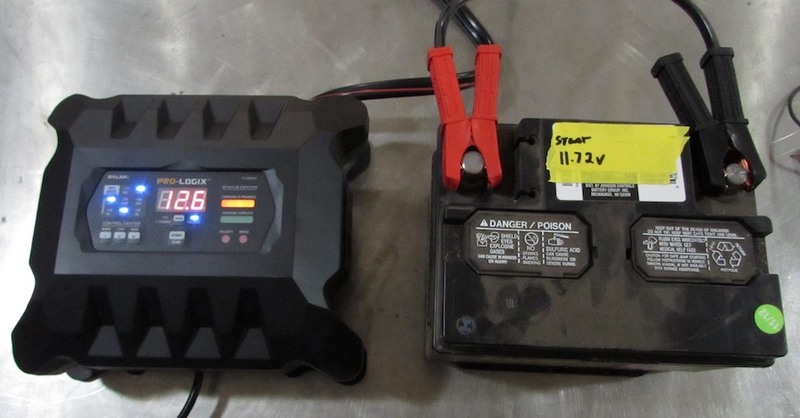 With the alternator playing a crucial role in an engine’s charging system, disconnecting any of the wires attached to it while it’s still forming part of the car’s electrical circuit could potentially lead to damage. 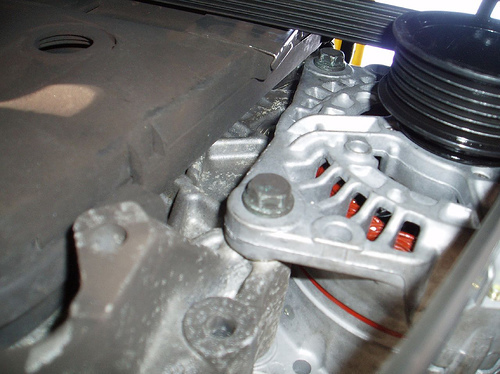 The alternator is driven by a belt that’s attached to the front of the engine. Often times this belt is a serpentine design, which means it snakes its way through a number of other pulleys to drive various accessories (such as the air conditioner compressor or the power steering pump) in addition to turning the alternator. The belt should feel tight to the touch, with no slack. If it’s sagging or loose, it could be a sign that the belt is aging out — check for small cracks as well as fraying around the edges. It may also indicate that the belt tensioner is no longer doing its job. Since the belt has to be removed during the alternator replacement anyway, this is a great time to install a new belt and tensioner if required, too. One alternator replacement tip that’s easy to overlook is ensuring that you’ve disconnected every cable and plug that’s attached to the unit before trying to lift it out of the car. There can be smaller plugs connected to the rear or bottom of the alternator that you might initially miss. Tugging away with those still attached could stretch or snap the wires, complicating the repair job. A second visual inspection before removal is worth every second. 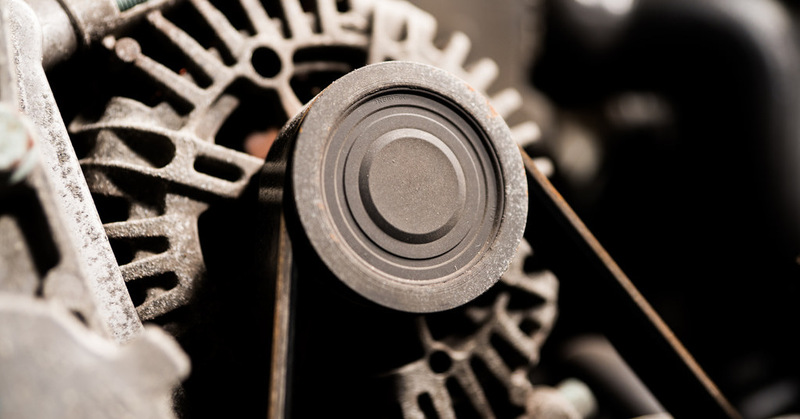 Once you have your new alternator in place and the belt has been looped around the pulley, don’t assume that it’s sitting at the same tension it was with the old unit. 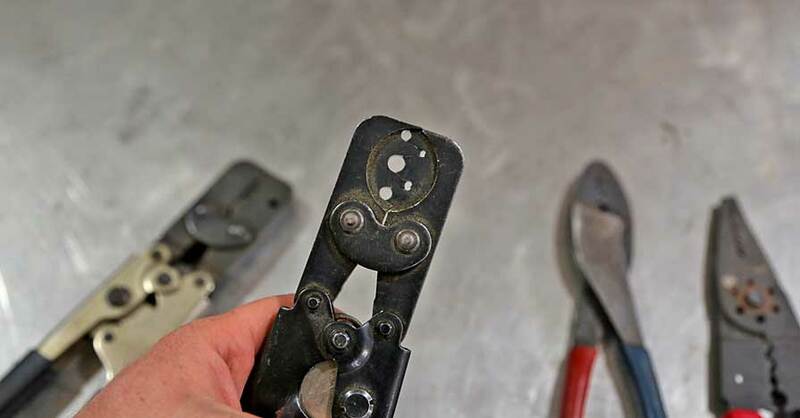 Sometimes removal can be the final stress required to stretch a belt out past its usefulness, or mess with the tensioner enough to render it unable to do its job. 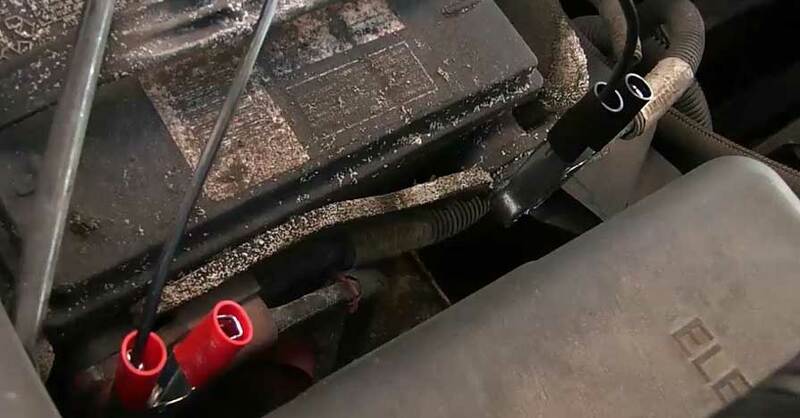 Before you reconnect your battery and start up the car, check the belt to make sure it’s snug and tight once more. Keep these alternator replacement tips in mind and you should have no trouble with this important, and relatively simple, repair. Check out all the electrical system products available on NAPA Online or trust one of our 16,000 NAPA AutoCare locations for routine maintenance and repairs. For more information on replacing your alternator, chat with a knowledgeable expert at your local NAPA AUTO PARTS store.